Have you ever been to Queen’s Park? I hadn’t until last year. Last September, the Organic Council of Ontario organised a lobby day at the seat of our provincial government so members of the organic community could meet with our elected representatives to talk about political issues that matter to us. Queen’s Park (the building) is beautiful, with all the charm of such old buildings and definitely some of the odd quirks of heat and cooling challenges. This year, we did it again. A group of farmers, business people and other organically minded people got together Tuesday evening talking about the world of organic. We were joined by two MPPs who had a very exciting and important announcement for all of us. 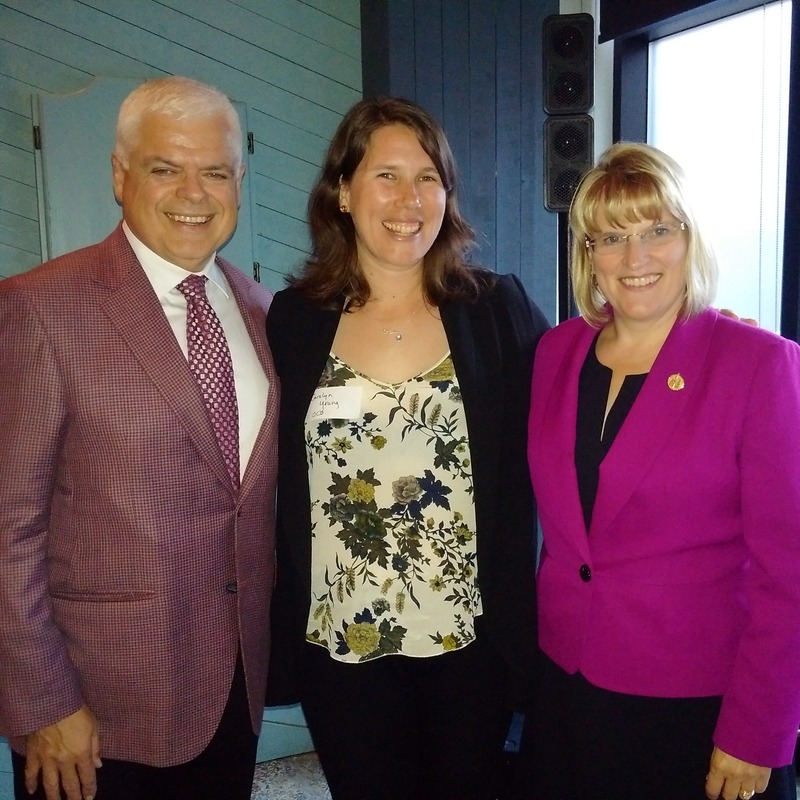 MPP Peter Tabuns and MPP Sylvia Jones co-sponsored the Organic Products Act. Sounds exciting, right?! I thought so. But the process of how bills become law is one that I only had a basic notion of. So I read this. Now I am half an hour older and more informed. Also, perhaps a little less excited. If you have never met with your local MPP or MP, the idea might be a bit intimidating. Relax. They are people. 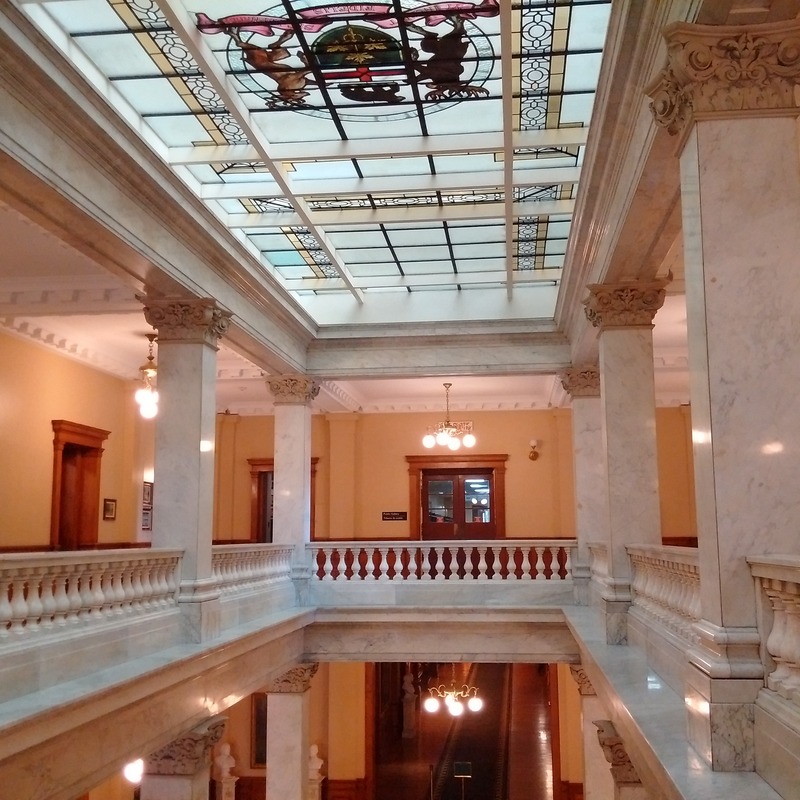 The day at Queen’s Park was well organised, putting us in small groups to visit with MPPs from our regions. Moving from one office to the next my group met with MPP Ted Arnott, then Catherine Fife, Bill Walker and finally Michael Harris. Having heard that MPP Tabuns and Jones were co-sponsoring the bill and it would be introduced that day in the legislature, we talked about it with all the MPPS we met, asking them to support it. A big thank you to each of them for their time. The Organic Council hosted a reception for them at the end of the day and some of them went back to the House after a brief appearance at the reception. They have some long days in their jobs. One more noteworthy announcement from the event was in a statement from Minister Leal, saying that they will be setting up consultations with the Ontario Organic sector in the coming months. Stay tuned to hear about the progress of the bill and when the consultations are scheduled with Minister Leal. Now it’s back to the farm and the job of growing the vegetables I love.